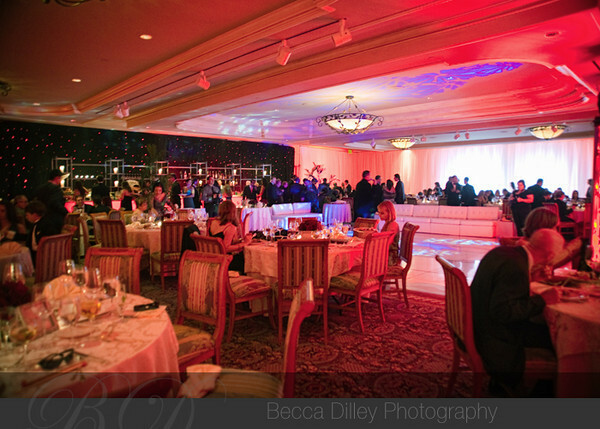 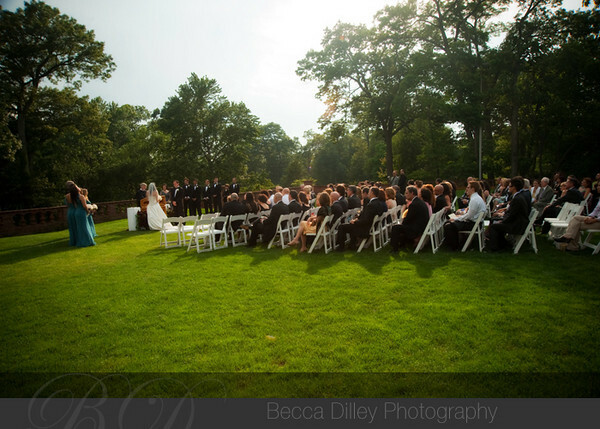 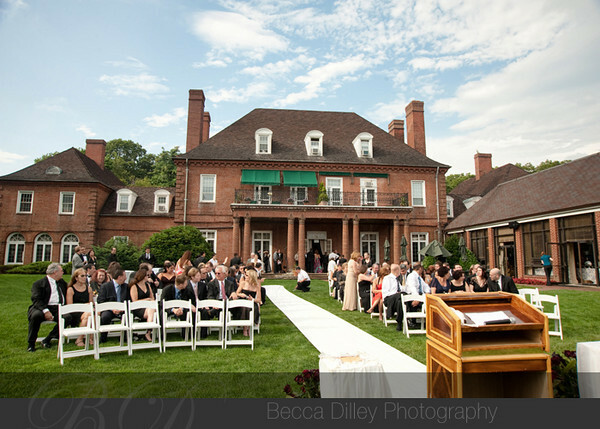 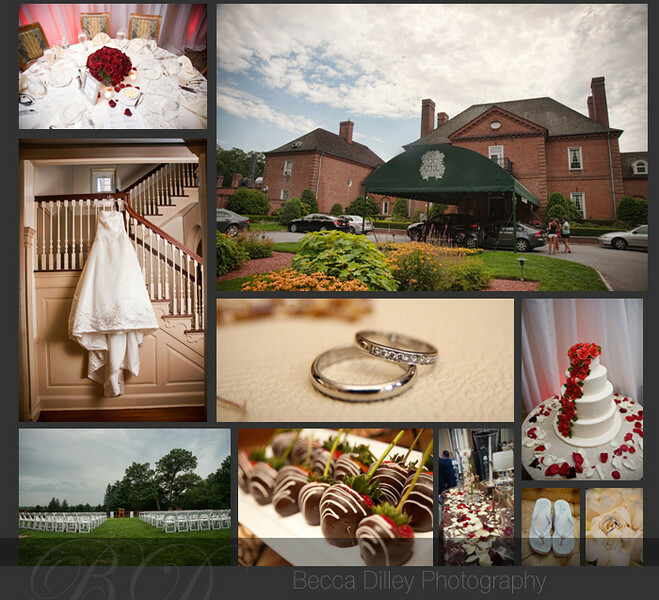 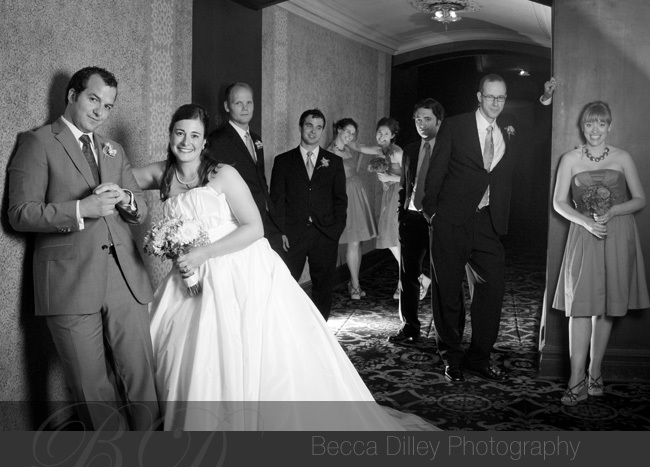 I had the pleasure of photographing Carly & Ryan’s wedding last weekend. 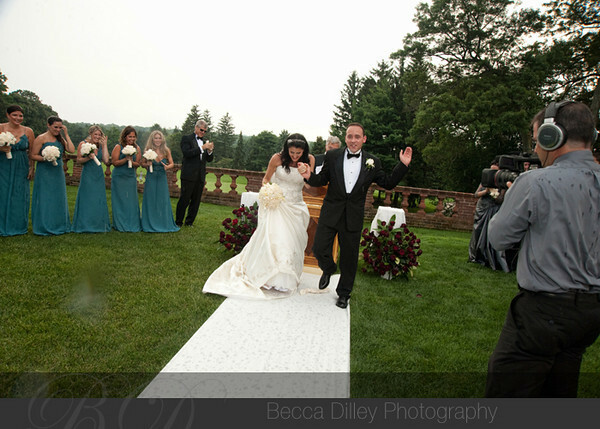 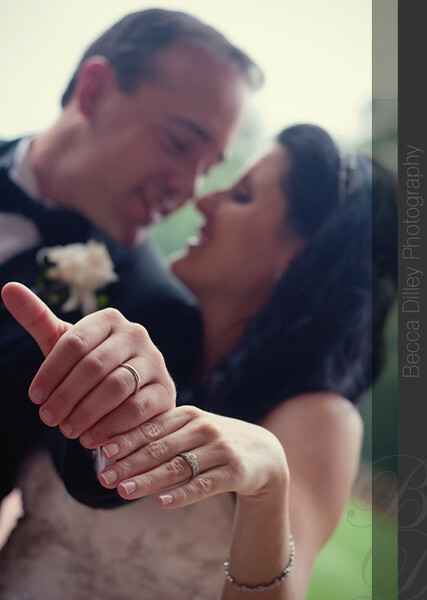 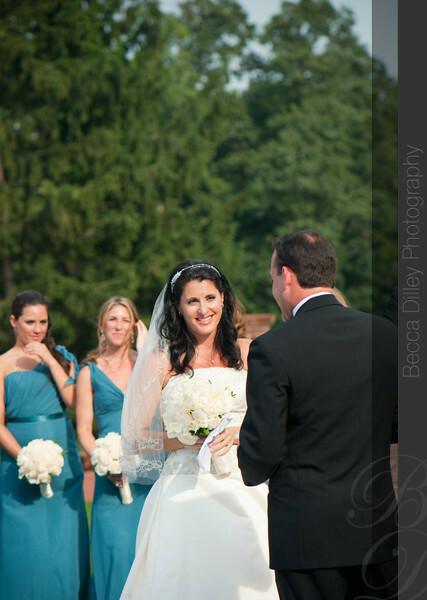 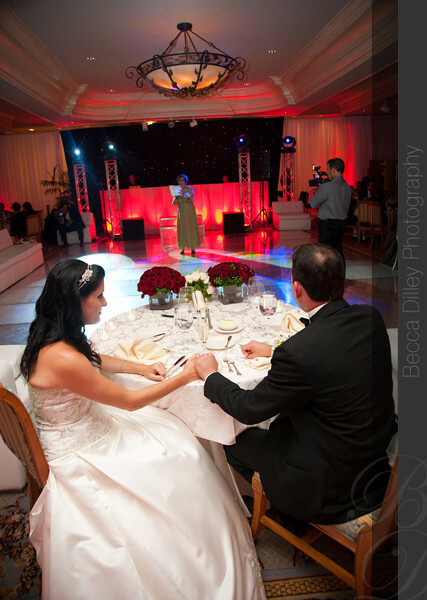 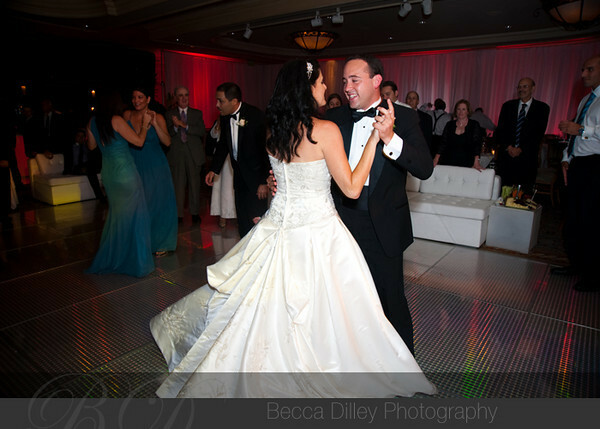 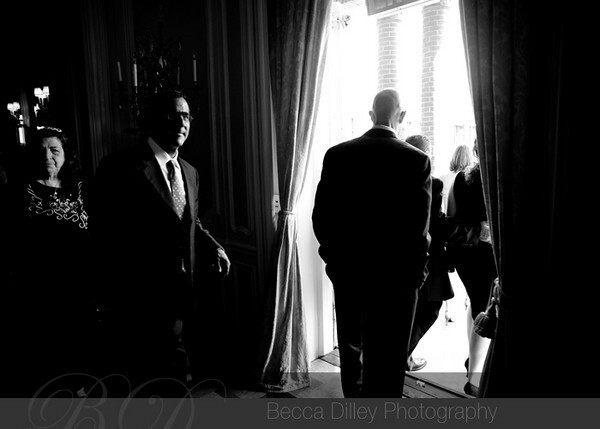 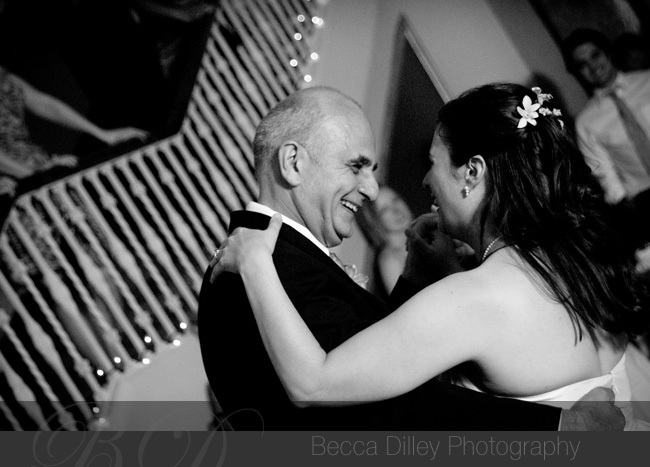 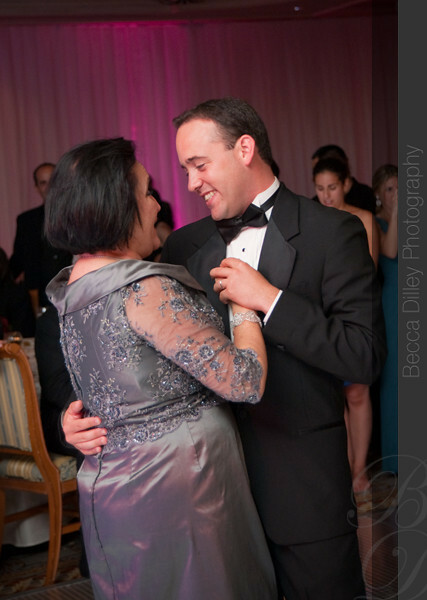 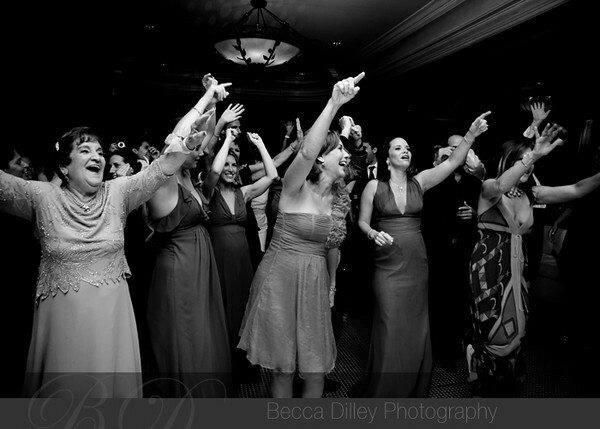 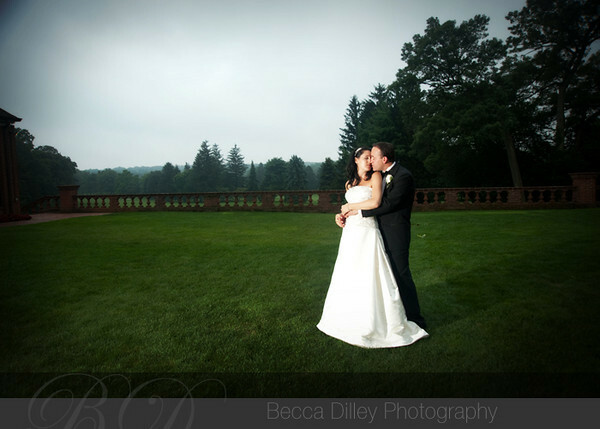 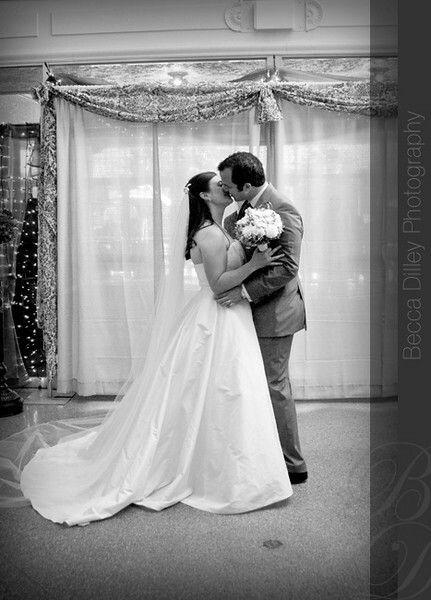 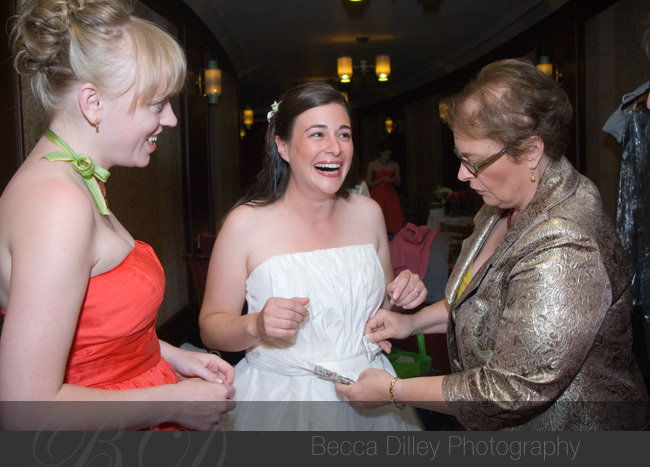 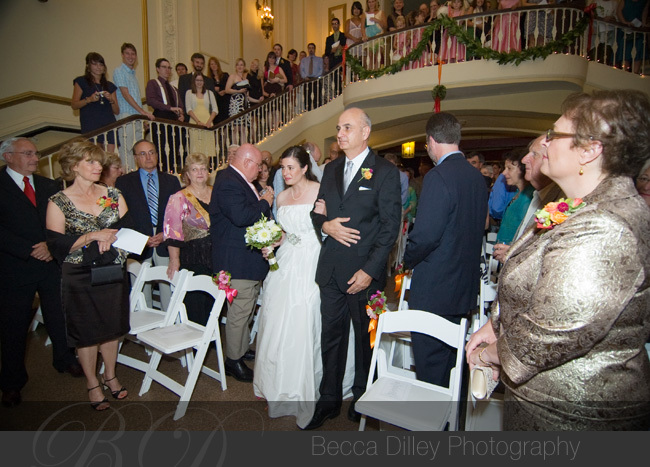 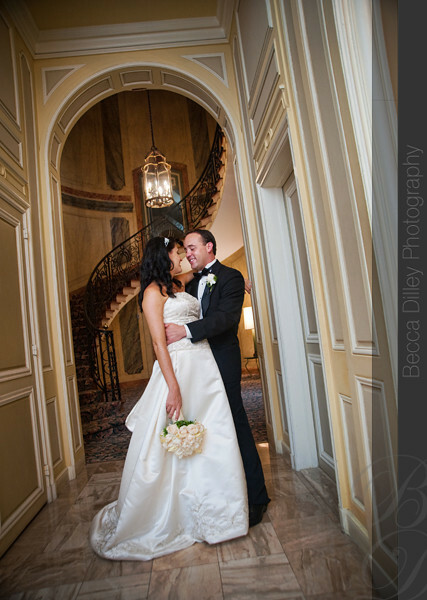 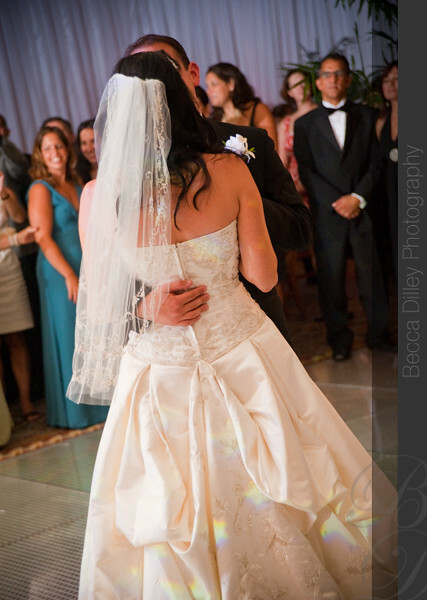 Here is a little preview of my favorite photo from the day – Carly and Ryan liked it, too! 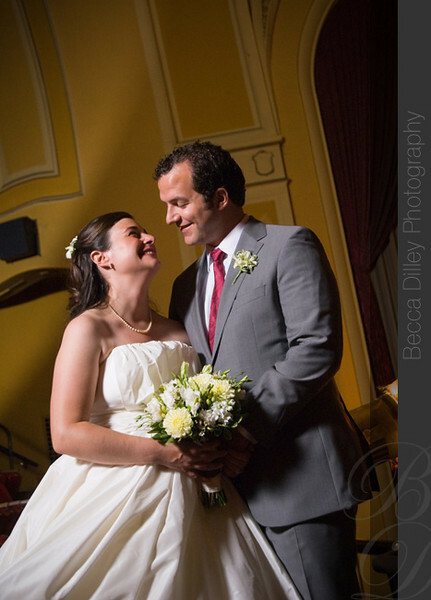 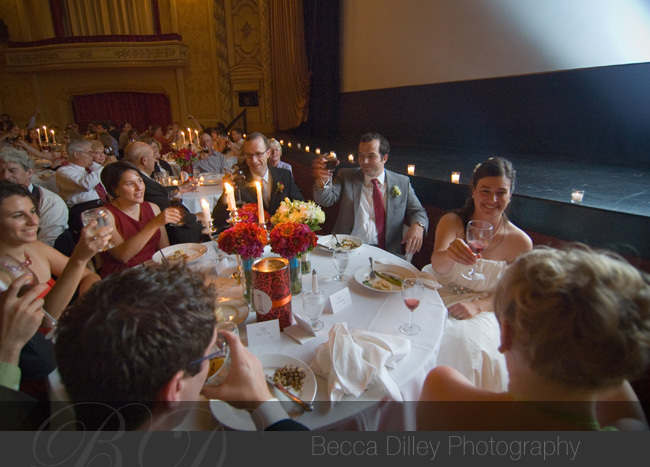 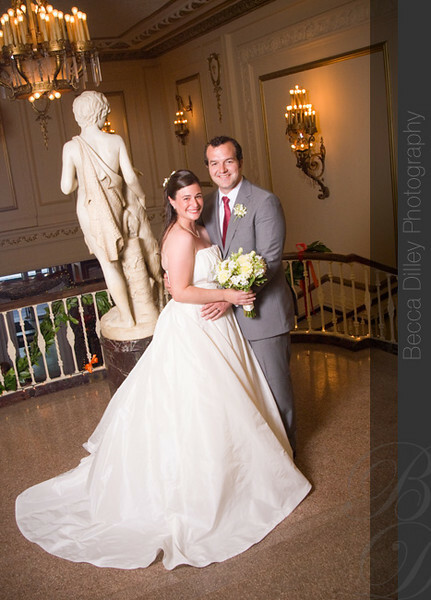 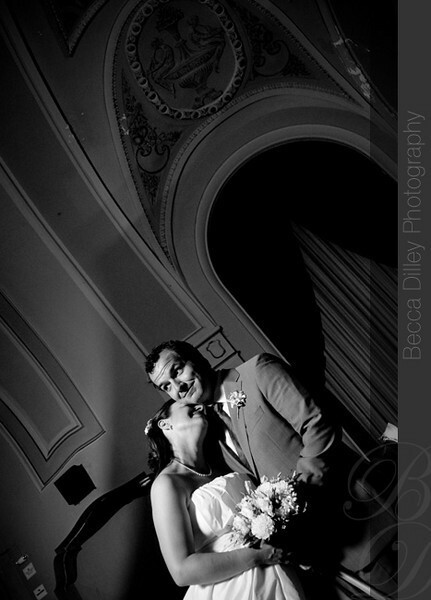 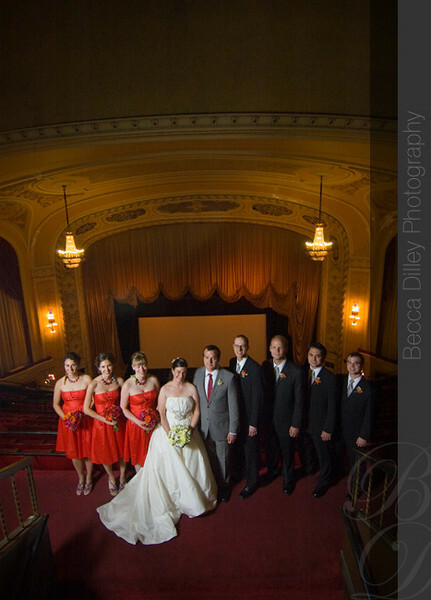 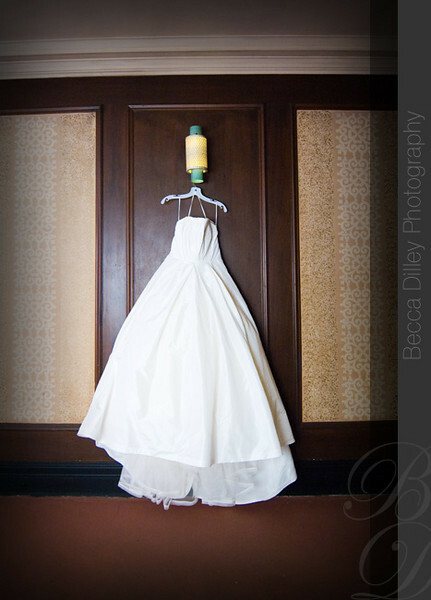 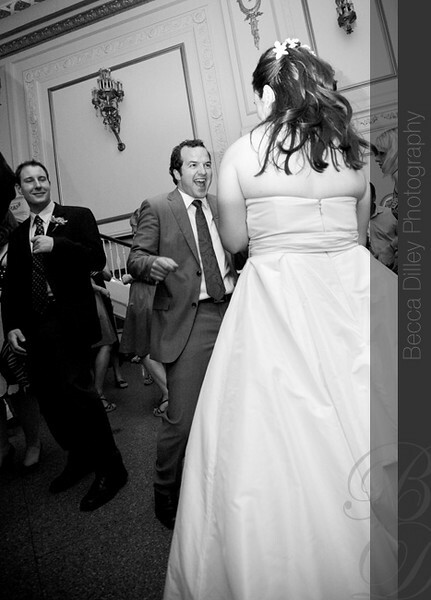 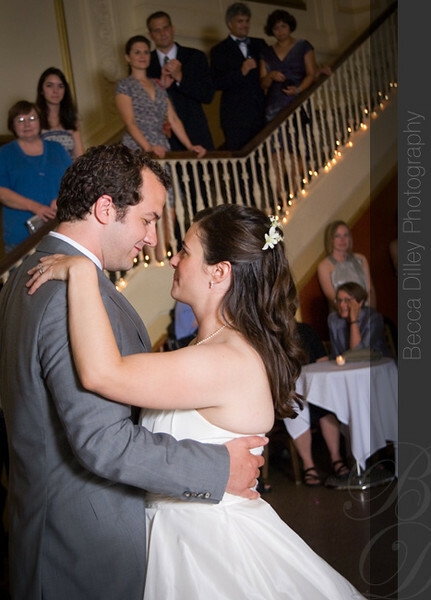 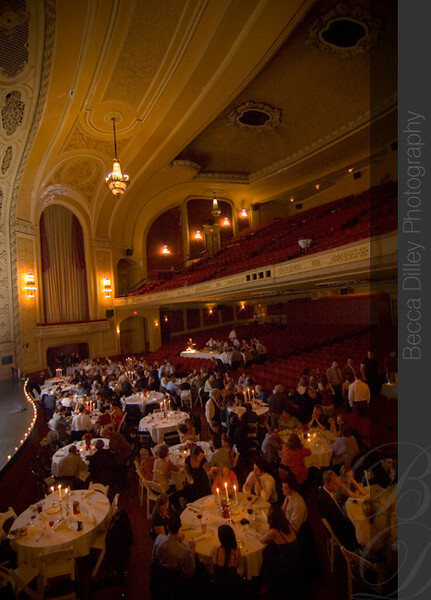 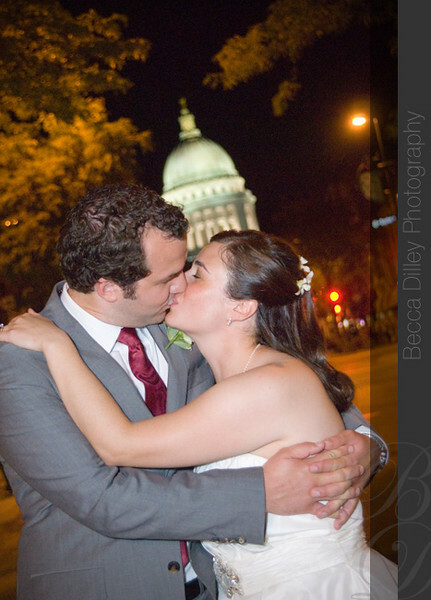 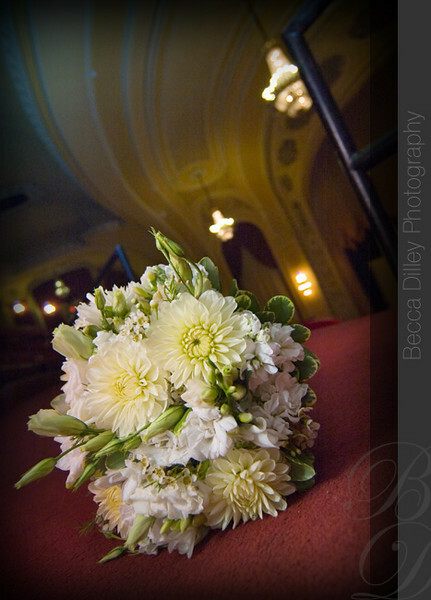 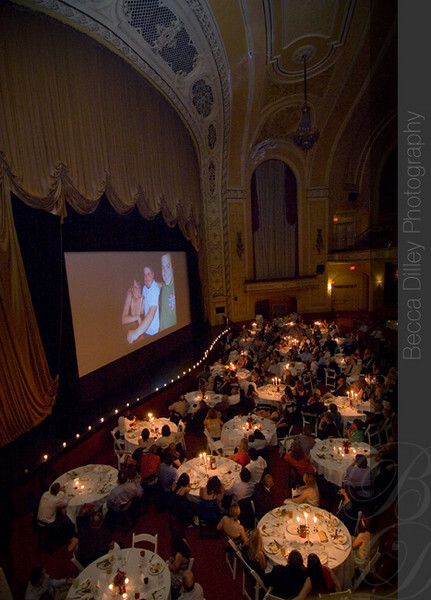 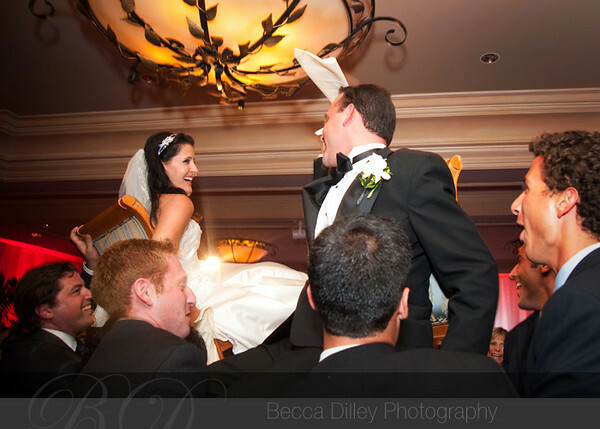 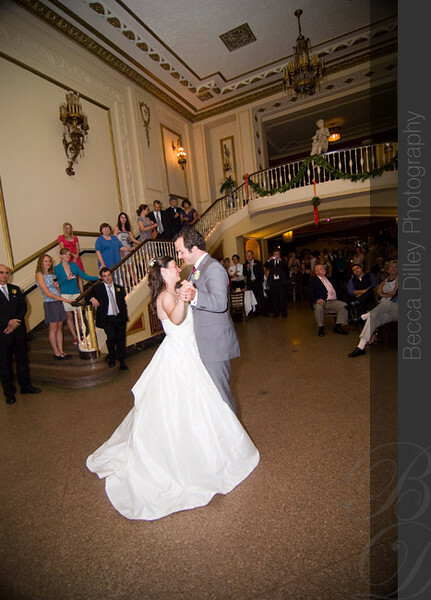 Kate and Jeremy were married at the Orpheum theatre in Madison, Wi. 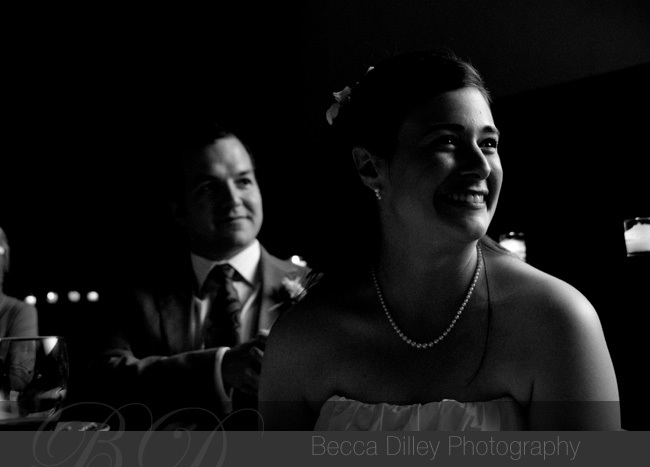 Kate is a friend from high school and college, and now Jeremy is an old friend, too, so it was a real pleasure to photograph their wedding. 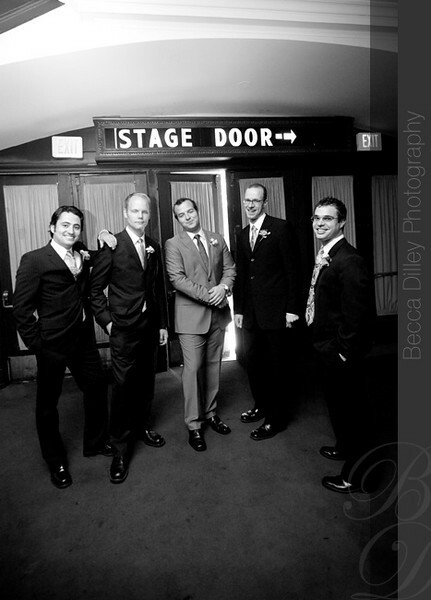 The theatre has a wonderful 1950s feel, and has been refurbished to host a restaurant as well as movie showings, and so there were many nooks to take fun photographs in. 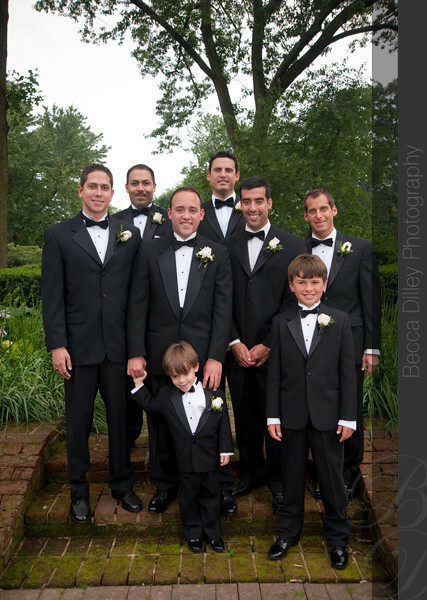 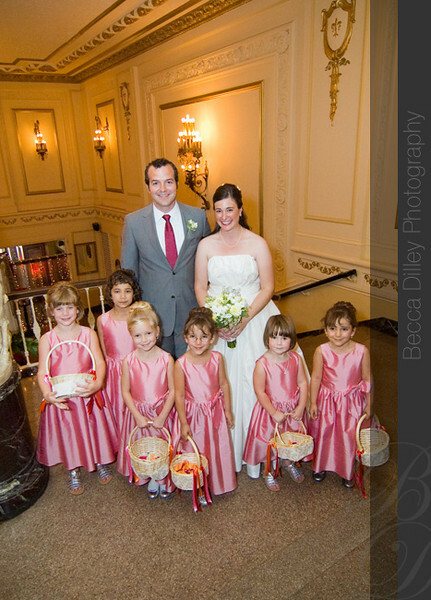 Yes, those are 6 actual flower girls. 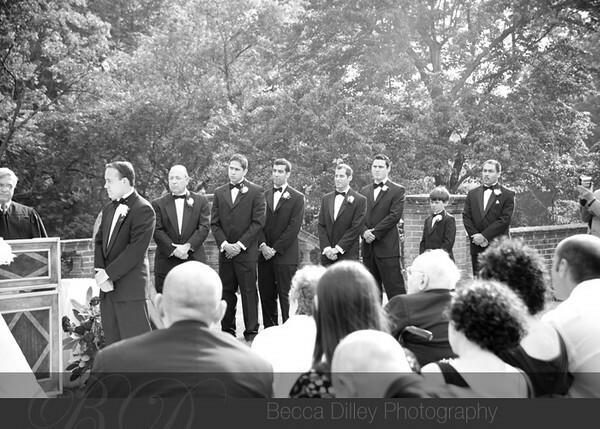 They were very well behaved and made a great procession down to the ceremony. 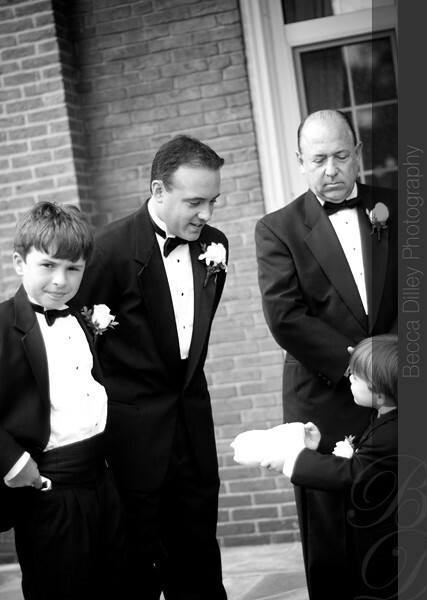 I was worried there might be some break downs before we could get them all in the photos, but instead they were excited to be a part of the wedding! 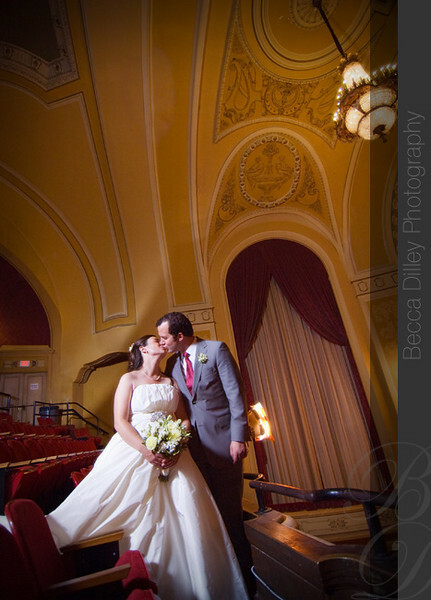 The ceiling of the main theatre hall is the just fantastic, and I love the detail it adds to the background. 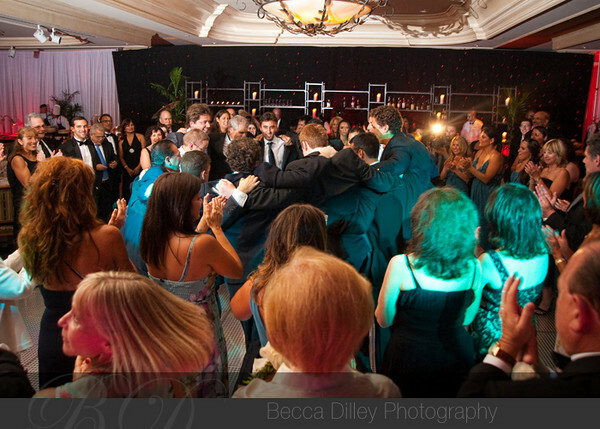 After dinner there were toasts, and then dancing.